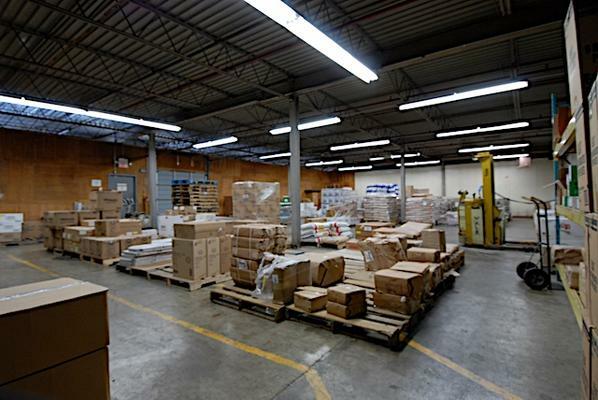 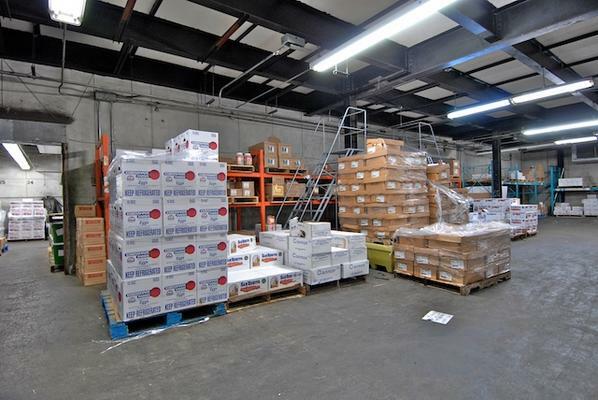 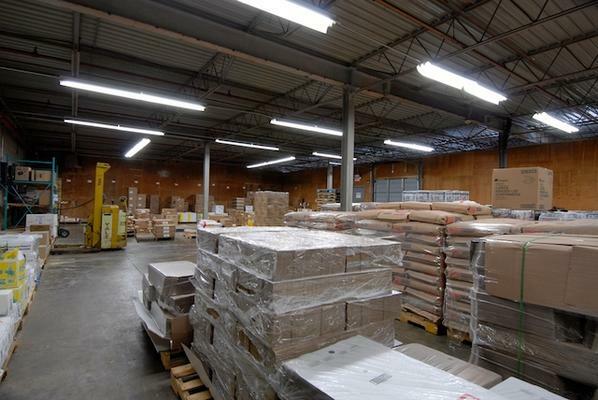 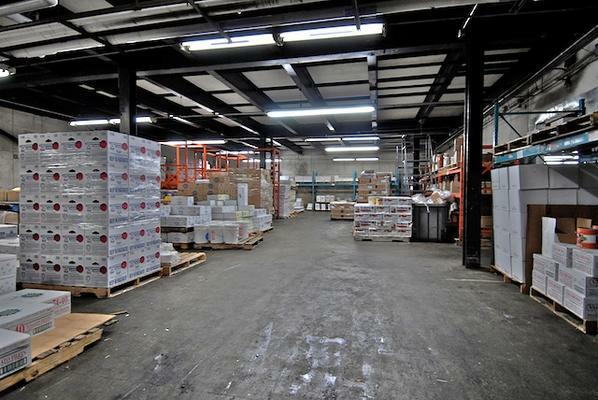 Perishable Management Services was the Sole Broker in the transaction and coordinated the Lease between the Parties. 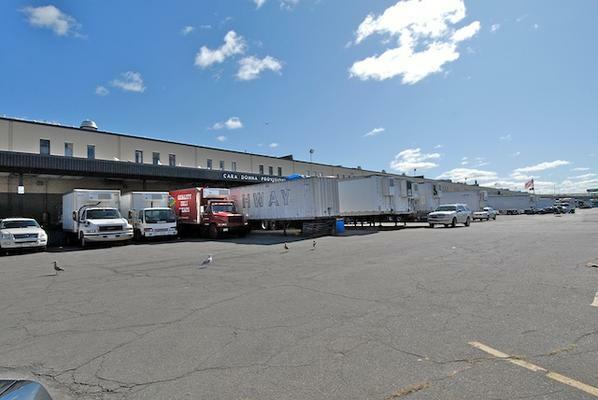 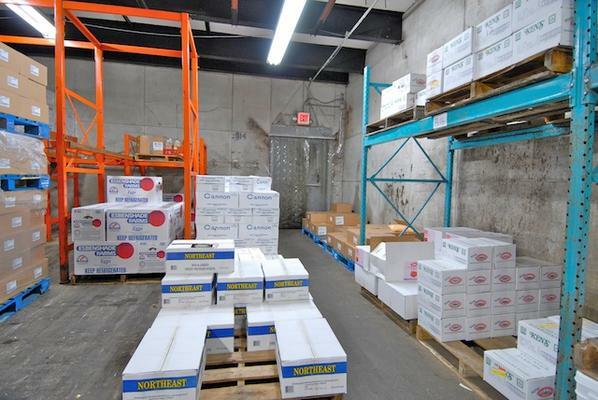 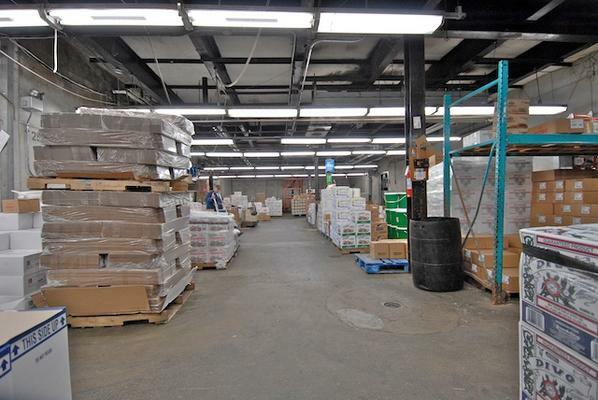 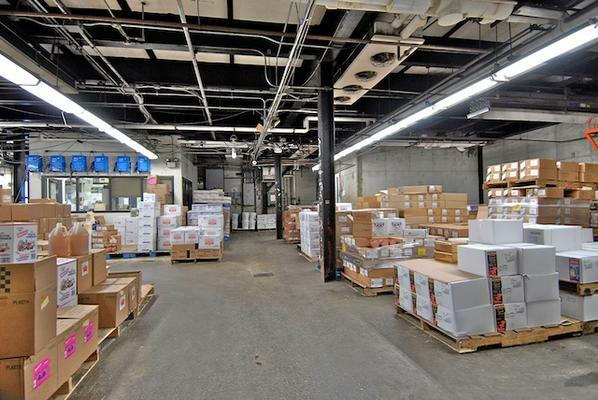 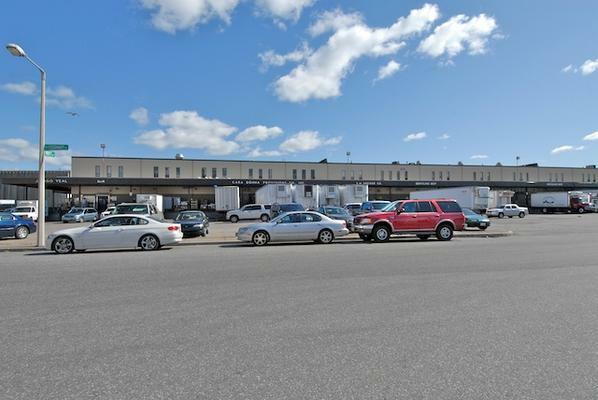 Sub Lessor, Cara Donna Provision Inc. and the Sub Lessee, Boston Salads & Provisions, Inc.
Refrigerated Processing & Distribution Facility located in Boston's premier food distribution terminal, the New Boston Food Mart. 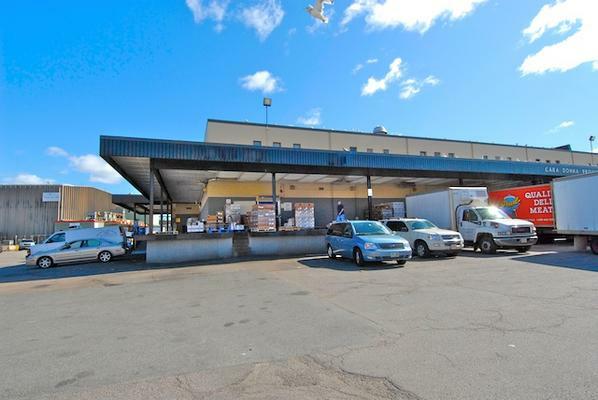 The Shareholder/Lessee shall be entitled to all services provided by New Boston Food Market Development Corp. such as refrigeration, maintenace to all refrigeration, heat to make 180° degree F hot water, property damage insurance, real estate taxes, all exterior building maintenance, snow removal and all other services provided to all Owners and Lessees under the Master Lease. 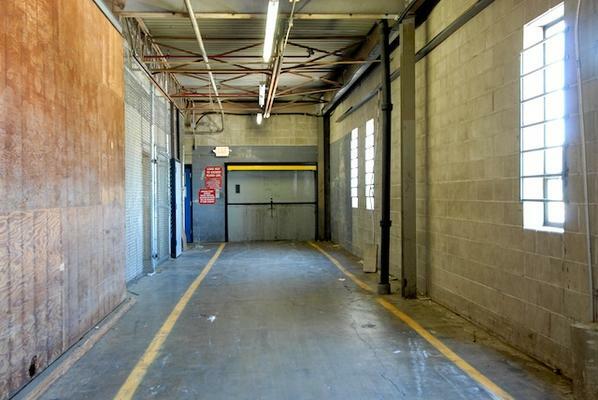 The Lessee will be responsible for paying for all utilities separately metered to the premises i.e., gas, water & sewer, electricity, and maintenance except for those maintenance services provided under the Master Lease. 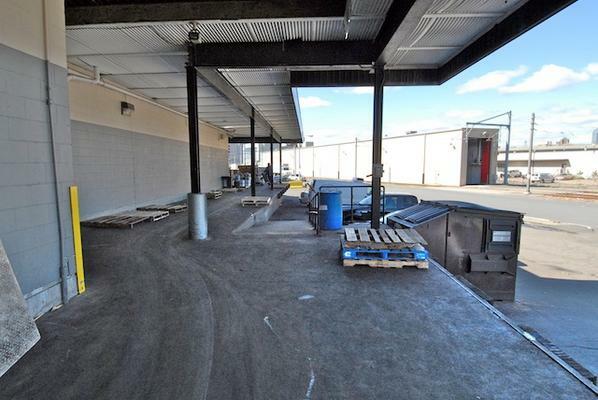 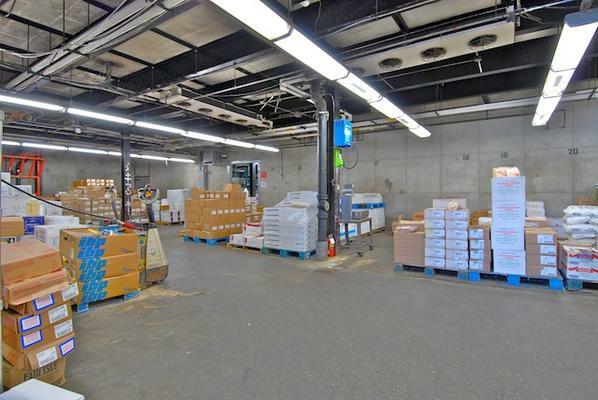 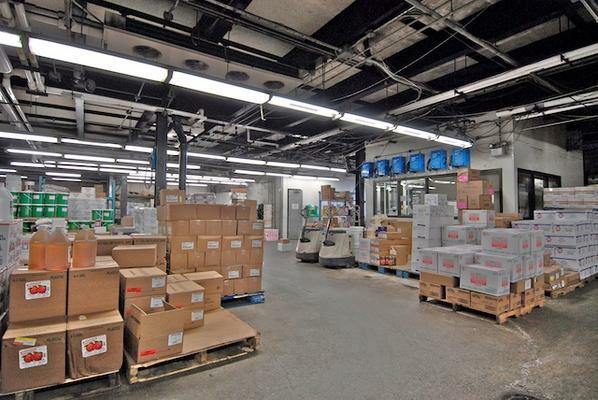 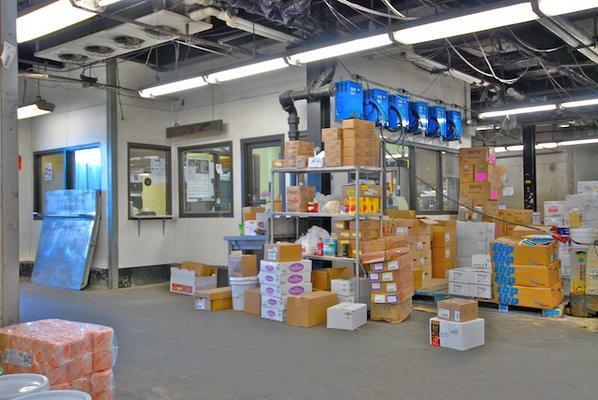 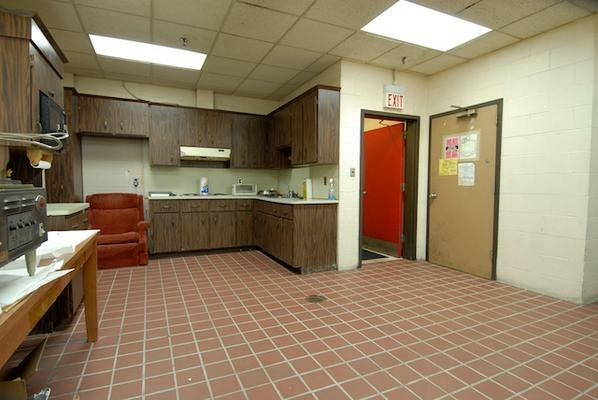 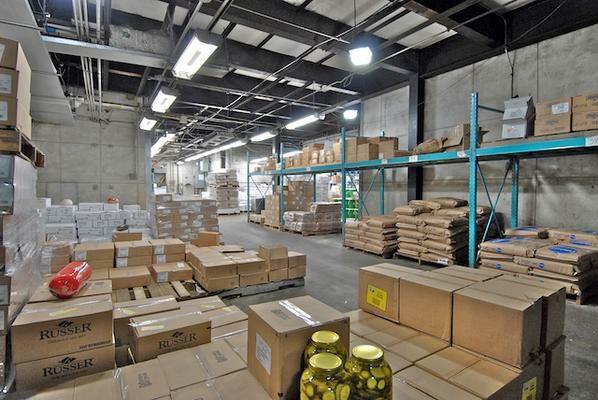 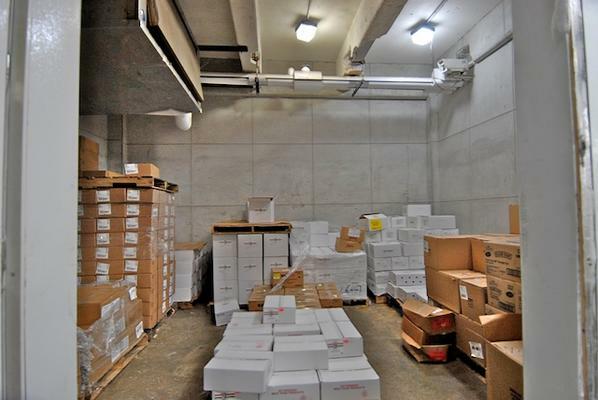 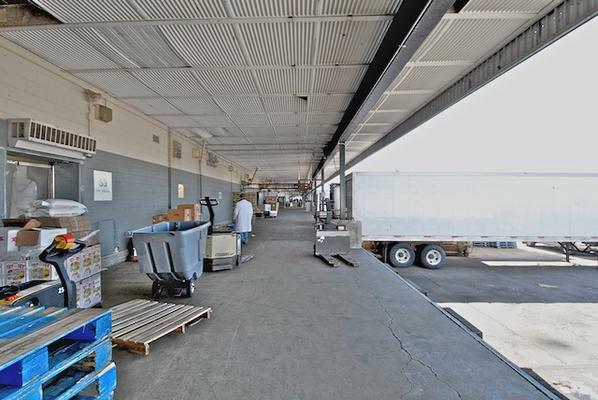 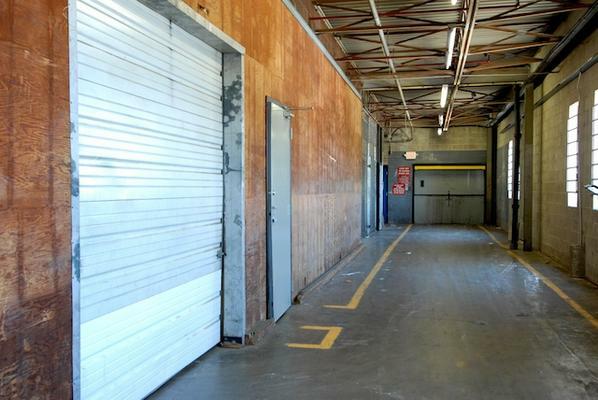 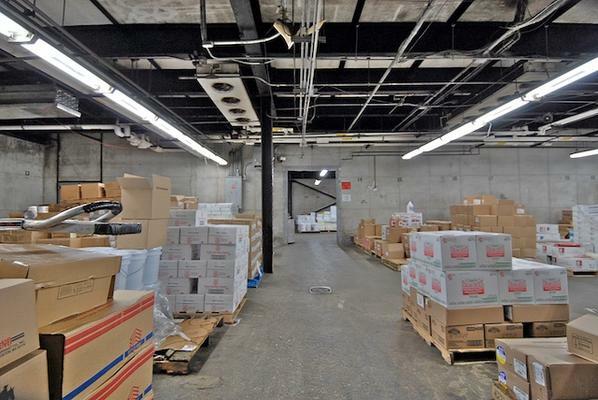 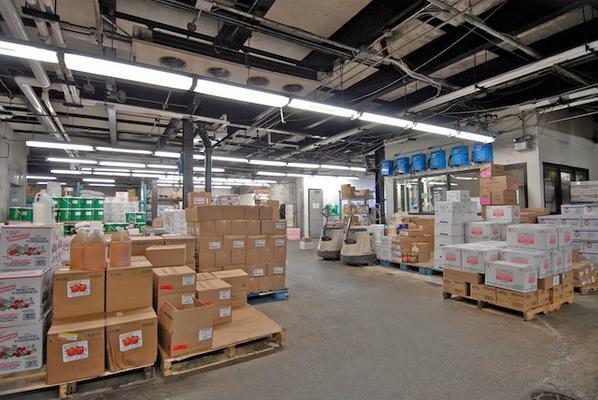 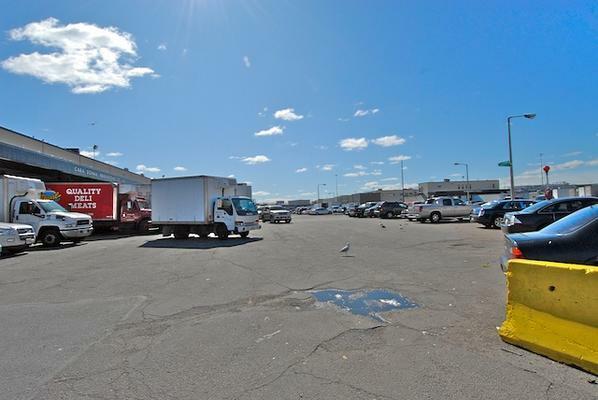 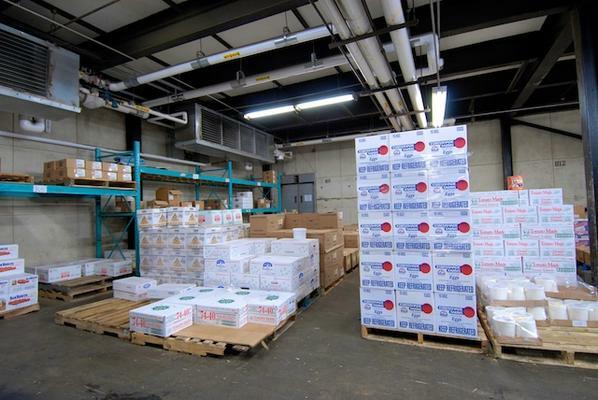 1st Floor Refrigerated area: ±8,500 s.f. 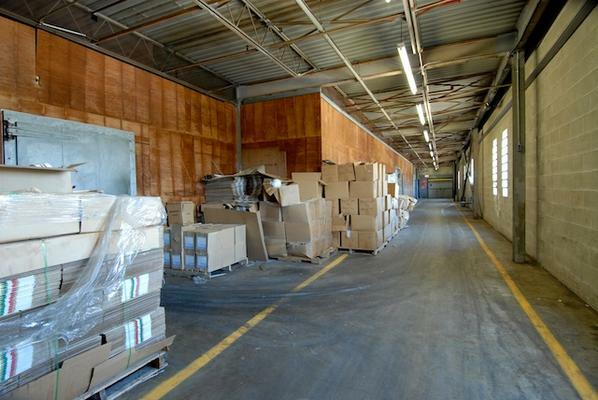 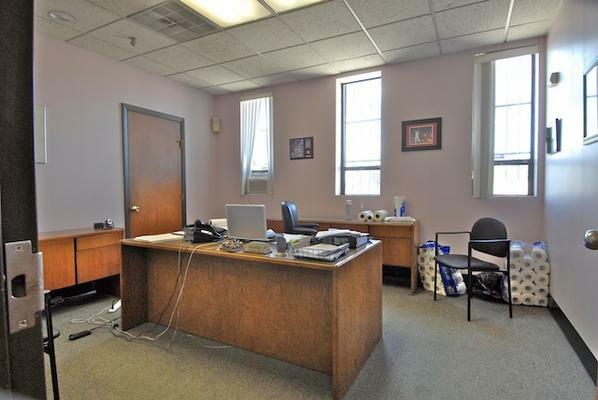 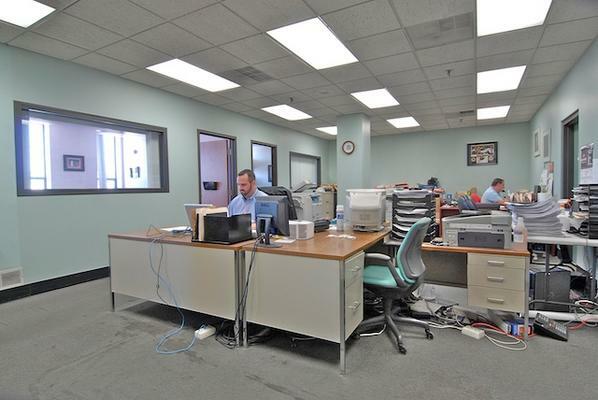 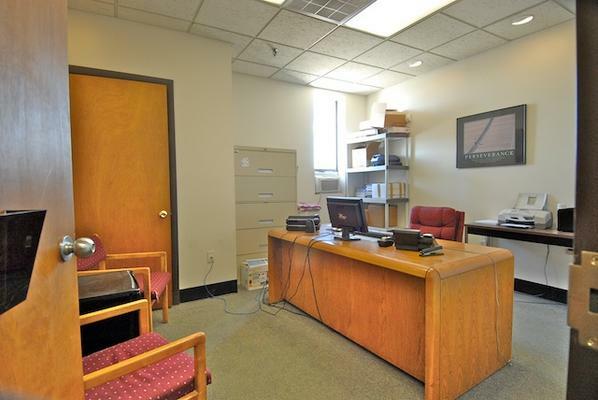 2nd Floor Office & Dry Storage: ±5,078 s.f.